“Mermaids, those mysterious aquatic lovelies, have popped up all over the world in legend since 1000 BC. No scientific evidence has ever surfaced to support their existence, but we’re not ones to argue with folklore. 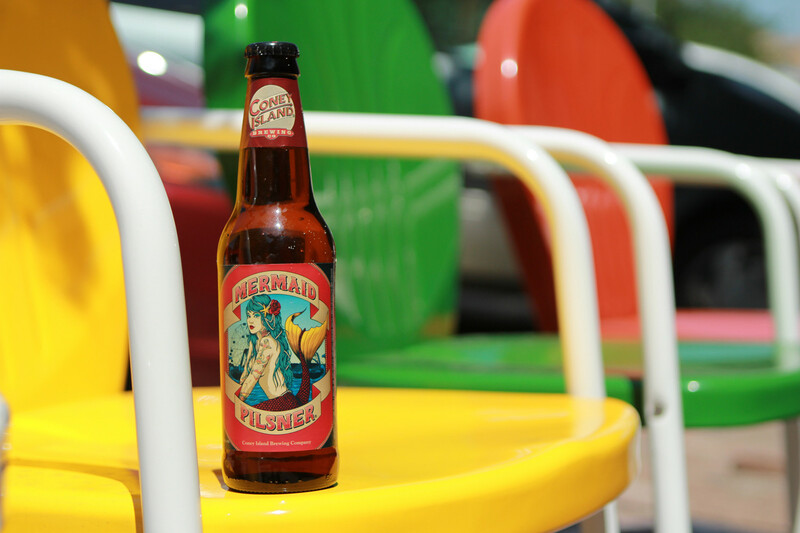 The Greek god Heious personally kissed yellow sunshine into Mermaid Pilsner. 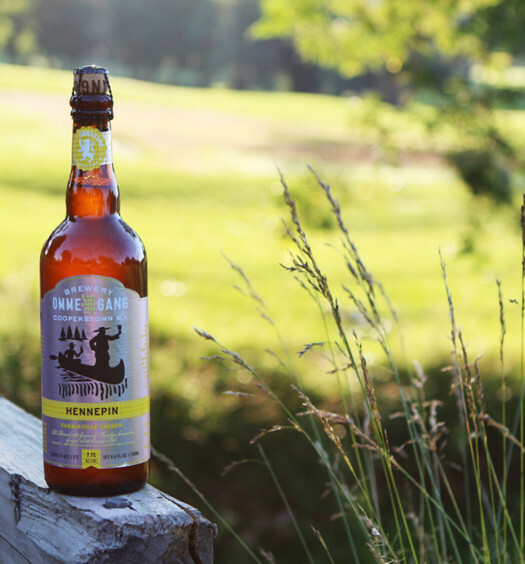 The nose frolics in a meadow of orange, grass, and ginger, while a light malt greets the mouth. The beer becomes slightly tart toward the back with a few supplemental spices. This light bodied Mermaid is not seeking a stormy relationship, but a refined harmonious experience. 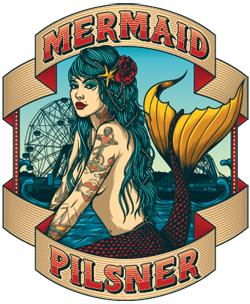 Find your inner Mermaid and jump right into this summertime pilsner. 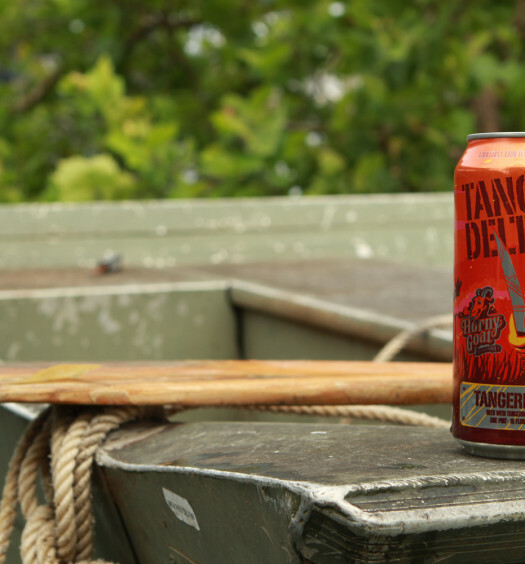 Enjoy in the sea or on land.